And more…Experience a workshop with bestselling author and expert in season extension, based on a filmed daylong workshop and extensive interview. Complete with a slide show, images from Coleman’s own farm over the years, his travels to Europe, and detailed plans for his model of season extension, this film is a once-in-a-lifetime chance to sit down with a master. 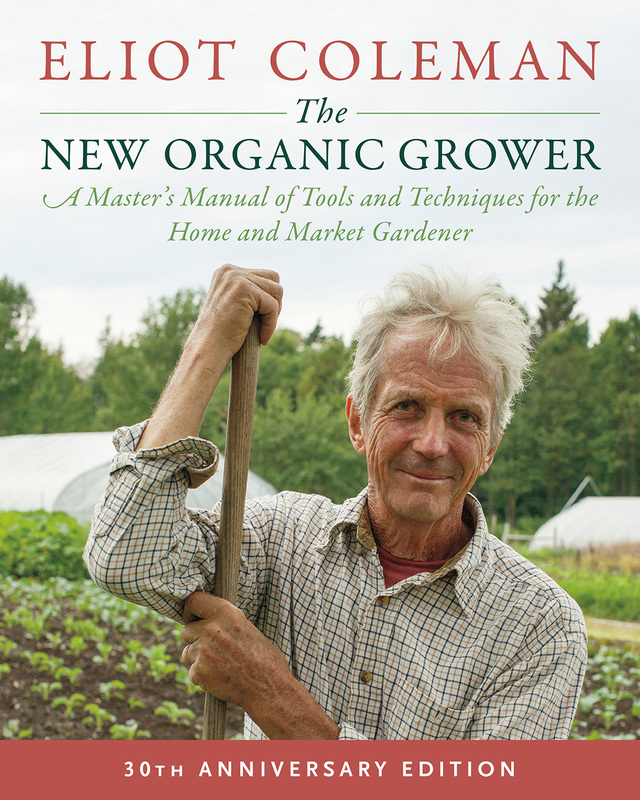 Elliot Coleman— farmer, author, and organic entrepreneur—is the presenter on this double-disc set filmed at the 2009 convention of the Northeast Organic Farmers Association of Vermont. The first disc contains an edited version of a daylong intensive session with Coleman, whose PowerPoint-enhance talks details how he farms year-round in snowy Harborside, MP. Borrowing from the intensive practices of European farms—such as harvesting one crop while another is beginning to grow alongside—Coleman has built a thriving business, turning conventional agriculture (at least as practiced in the U.S.) on its head. Coleman says that experts who visit his Four Seasons Farm marvel at what he produces while simultaneously denying that what he does is even possible: growing basil in March, for instance, or Vidalia onions that mature three days before the famous crop in Georgia. 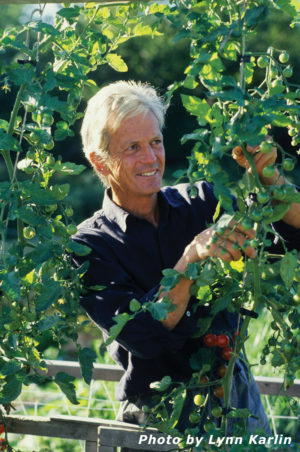 Pests and diseases are kept at bay, Coleman asserts, by healthy soil and good practices. Coleman has even invented a number of hand tools to make some tasks easier, such as a flamer that burns off weeds and a transplant tool fashioned from a mason’s trowel. The second disc includes Coleman’s crowd-pleasing keynote speech at the conference, an interview that enlarges on his ideas, and a PDF with detailed climate and USDA zone maps. Although sporting rudimentary production values, this is an intriguing and inspiring look at an earth-friendly farming renaissance that combines old techniques with modern knowledge. Recommended.